TGF β-Smad had wide signaling pathways involved in the regulation of various life processes, such as cell growth, differentiation, apoptosis, extracellular matrix formation and development. In these processes, Smad4 played a core role. Research shows tumorigenesis is associated with Smad4. The domain (CCPmodule) of Complement control protein (CCP) was first discovered in 1987. There are two categories of proteins with CCP domain, regulators of complement activation (RCA) and non-regulators of complement activation (non - RCA). The CCP domain has an important function which can be combined with antigen molecules involved in cell signal recognition. CCP22 is a new and not reported gene gained by using yeast two hybrid screening from DNA Library of human breast interacted with Smad4. The full-length of CCP22 gene is 4494bp, encoding a protein of 1497 amino acid residues. With existing data combined bioinformatics analysis, it is found that the protein encoded by this gene contains 21 CCP elements and 2.5 CCP sequence elements. So the gene was named CCP22. Protein with different CCP domains, its domains are relatively conservative. But there are some differences in the number of them. Research shows that the proteins with CCP domains may also contain a transmembrane domain, receptor binding domain and other domains. Unlike other proteins with CCP domains, CCP22 only has a CCP domain. So in the CCP family of proteins, it is not clear about its ownership. The study on CCP22 contributes to the understanding of Smad4. It is possible to associate tumor development with immune complement, providing new molecular targets for drug therapy. To this end, small Interference RNA Knockdown is constructed. Western blot shows that siRNA can effectively reduce the expression of CCP22 protein. 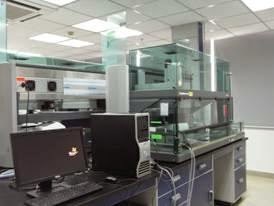 At present, there are 3 main ways to get siRNA, chemical synthesis, in vitro transcription and siRNA recombinant expression vector construction. PSilencer2 is choosing as the siRNA expression vector. 1－U6－neo has RNApolIII promoter, and has the efficient, cheap and convenient advantages. The FlagCCP22 recombinant expression vector and CCP22siRNA recombinant vector are transfected into HEK293T cell line. Western blot shows that CCP22siRNA can effectively reduce the protein expression level of FlagCCP22. At the same time, CCP22siRNA can also reduce the endogenous CCP22 protein expression level, to lay a solid foundation for further study on the function of CCP22 protein. CRISPR is a kind of immune mechanism from invading viruses DNA or other exogenous DNA. In bacteria and archaebacteria fields, CRISPR system can be divided into 3 classes, class I and class III needs a variety of CRISPR related protein (Cas protein) to play a role, and class only needs Cas protein, which is widely used to provide convenient conditions. At present, the application of CRISPR-Cas9 system from Streptococcuspyogenes is the most wide one.Cas9 protein contains two nuclease enzyme domains which can cut two DNA single strands.Cas9 first combines with crRNA and tracrRNA, and then goes through PAM sequence to get into DNA, forming RNA-DNA complex structure, so that cut the DNA double stands. Because the PAM sequence has the advantages of simple structure. A large number of targets can be found almost in all genes. So it has been widely used.CRISPR-Cas9 system has been successfully applied to the plant, bacteria, yeast, fish and mammalian cells. It is currently the most efficient genome editing system. By means of genetic engineering, sgRNA gained by the improvement of crRNA and tracrRNA which are connected together.RNA fused has the same activity with the wild type RNA, but because its structure is so simple so it is more convenient for users. By linking the originals of expressed sgRNA and Cas9,there can obtained plasmids expressing them two at the same time and the plasmids will be able to operate on the target gene. Now the most common method to study the Cas9 is through plasmids. Although common plasmids also can achieve the effect mostly, but plasmid transfection has the disadvantages of low efficiency and short action duration. Virus appearance solves the problems of common plasmids. Common virus are lentivirus and adenovirus. Lentivirus, commonly used addgene (lentiCRISPRv2, lentiGuide-Puro, lentiCas9-Blast).It can be integrated into the host genome, expressing in a long-term stable way. But because of the slow virus clone ability and the large CAS9 molecular weight (more than 4KB), lower titer and the disadvantages that long insertion may lead to chaos, miss, adenovirus has more advantages. Adenovirus has a strong cloning ability. And when taking into use, it effects for a long time compared with normal plasmids, and can achieve more ideal knockout effect in the end. Toxicology studies the adverse effects of chemical, physical, or biological agents on people, animals, and the environment. It is a branch of science that studies the nature and action of poisons and also the adverse health effects of chemical materials. 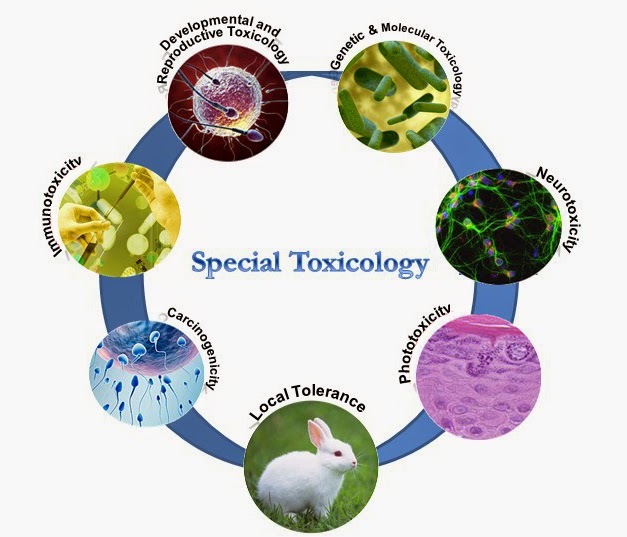 Toxicology is also a dynamic multidisciplinary science, as it requires interactions between biology, chemistry, medicine, veterinary medicine, pharmacy and environmental science. Toxicology interconnects research, hazard and risk assessment and risk management, to protect public health. Many chemicals and drugs can have the ability to produce injury on lives once it reaches a susceptible site, and scientists use toxicity to describe the degree to which a substance can harm humans or animals. Toxicity can be acute, subchronic, or chronic. Acute toxicity refers to those adverse effects occurring following oral or dermal administration of a single dose of a substance, or multiple doses given within 24 hours, or an inhalation exposure of 4 hours. Acute toxicity is distinguished from chronic toxicity in that chronic toxicity describes the adverse health effects from repeated exposures, often at lower levels, to a substance over a longer time period. Testing for acute toxicity is very fundamental in toxicological study. Acute toxicity study is routinely performed as a regulatory requirement for many substance and product types for purpose to ensure human safety. The results of these studies are used to characterize the hazard, to assign the substance to a classification category, and also help provide information on the likely medical treatment of an overexposure and to inform the design of subsequent longer-term toxicity studies where these are required. The relative simplicity of the study design and the endpoints investigated makes acute toxicity studies obvious candidates for replacement by alternative methods, and while there has been some progress in the development of these alternatives, regulatory acceptance is currently limited. At present, incorporation of the use of read-across and the available in vitro and in silico methods, with in vivo studies performed only when required, is recommended in order to give an intelligent and integrated strategy to the assessment of acute toxicity. In the area of general toxicology, Creative Animodel offers customers standard protocols designed to support drug approval submissions to domestic and international regulatory agencies. 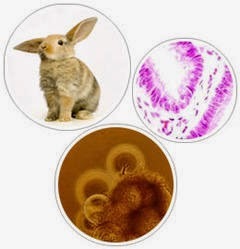 Creative Animodel performs acute toxicity tests by staff experts who have rich experience in doing toxicological study. For acute toxicity or toxicology service, please contact us at info@Creative-Animodel.com for project discussion. 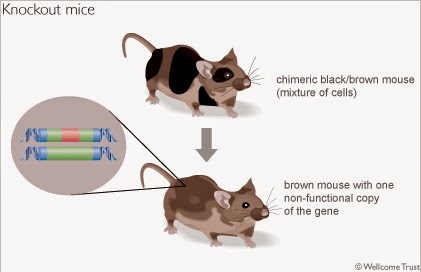 Transgenic animal models are a valuable tool for exploring many biological questions, for better understanding diseases, and for producing new drugs to save human lives. It is fair to say that without the use of animal’s models, the possibility of medical breakthrough is significantly reduced. 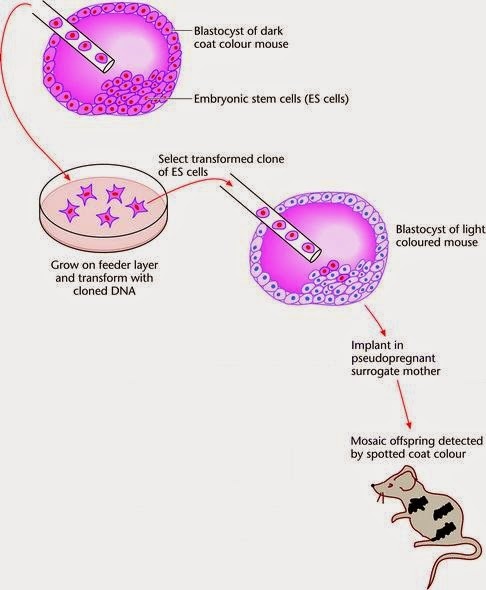 Transgenic animals allow for more efficient scientific advancement due to the inexpensive cost of housing lab animals, their short life cycles, and their rapid reproduction rates. Why are we using animals as models to investigate human diseases? Many animals share biological similarity with humans and the biological similarity of animals allow closer approximation to a human response. 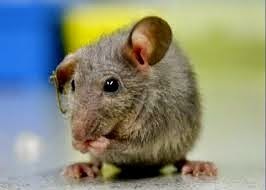 However, animal models of human diseases are only ideal for investigating human disease at a given time. Even though the specific details of how the future therapy are still not clear, each animal model of a condition still furthers basic biological understanding and do contribute a lot to therapeutic advancements. Why don’t we use alternatives to replace animals for research? Some animal protection societies require scientists to reduce, refine and replace the use of animals in research. And there are many methods and technologies invented to replace the use of animals, but completely eliminating animal research is not possible. 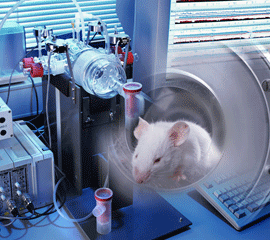 Techniques, such as computer modeling, micro-dosing, MRI scanning and in vitro testing are boosted as alternatives to the use of live animals. However, every scientific method is designed for a very specific purpose and so those methods cannot replace each other. In vitro experiments, which are done with molecules or cell cultures, are very good to unravel mechanisms that happen inside the cell, but are not always so useful to find out how different tissues and organs interact inside the body. And for all those reasons, we will need to use live animals to answer some of the most important scientific questions related to human health. How we reduce animals’ suffering in labs? RNA interference (RNAi) is the process by which the expression of a target gene can be effectively silenced or knocked down. RNA interference involves two types of small ribonucleic acid, namely, microRNA (miRNA) and small interfering RNA (siRNA), which can bind to specific messenger RNA (mRNA) molecules and increase or decrease their activity. RNAi is a latest powerful geneknockdown technique that allows for tissue-specific, temporally controlled suppression of gene expression. Gene knockdown is achieved by causing the destruction of specific mRNA molecules by introducing small double-stranded interfering RNAs (dsRNA) into the cytoplasm. When siRNA is introduced into the cytoplasm of cells, it will be cut into short interfering RNAs (siRNAs) which can target specific mRNA and causing degradation of it. Therefore, the expression of a particular gene can be suppressed by introducing dsRNA whose antisense strand sequence matches the mRNA sequence. Gene knockdown by RNAi is temporary, but this can be solved by transfecting target tissues or cell lines so that they express dsRNA autonomously. The versatility of the technique leads to a number of applications. RNAi can be used in drug or chemical target validation. RNAi can target specific spliced exons, enabling the investigation of the functional roles of alternatively spliced forms of a gene. RNAi is also valuable research tool in cell culture and in living organisms where it can be used for large-scale screens that systematically shut down each gene in the cell, thus helping to identify the components necessary for a particular cellular process or an event. The discovery of RNA interference brings significant advances in both basic research and translational applications. With the elucidation of the RNA interference pathway and the discovery of its participation in crucial biological events, a branch of science has come into being to utilize the RNA interference pathway as a biotechnology for both basic and applied research. To date, small interference RNA, plasmid-, and virus-encoded short-hairpin RNA are regular reagents in laboratories to knockdown the expression of specific genes post-transcriptionally. 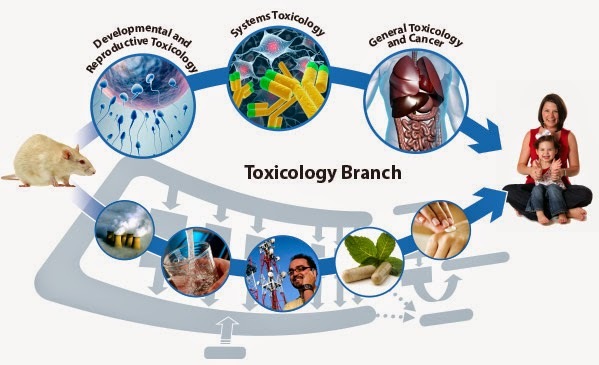 Toxicology is the science dealing with properties, actions, toxicity, fatal dose, detection of, interpretation of the result of toxicological analysis and treatment of poisons. In other words, it is a branch of biology, chemistry, and pharmacology concerned with the study of the adverse effects of chemicals on living organisms. Toxicology test is required by law and the goal of toxicity assessment is to identify adverse effects of a substance. Toxicosis potential is usually affected by multitude of related factors than just by actual toxicity of the toxicant. Exposure-related, biologic, and chemical factors are main factors that influence observed clinical consequences. Each year, there will be numerous new chemicals as well as products of biotechnological industry required for risk assessment. In the area of general toxicology, Creative Animodel offers standard protocols designed to support drug approval submissions to domestic and international regulatory agencies. With multiple test species available, studies are overseen by Study Directors with vast experience gained from performing over 1000 GLP studies. From standard safety studies to more specialized services, Creative Animodel can help clients achieve their study goals more quickly and with greater confidence. Acute Toxicity: Acute toxicity exams identify the particular side effects of a material in which effect possibly coming from a one direct exposure or from multiple exposures typically inside of twenty four hours. Accumulation Toxicity: This deposition involving medications along with their particular metabolic byproducts inside parts might be dangerous, bringing about organ harm. Creative Animodel performs typical toxicology methods to evaluate deposition toxicity. Subchronic Toxicity: Research in which go on intended for ninety days or for up to 10% of a examination subject's expected life are thought subchronic. Creative Animodel gives skills inside the planning, design and style, conduct, canceling along with declaring involving subchronic toxicity exams. Chronic Toxicity: Chronic toxicity is often a home of a material which has dangerous effects with a dwelling organism, while in which organism can be subjected to the particular material constantly or repeatedly. 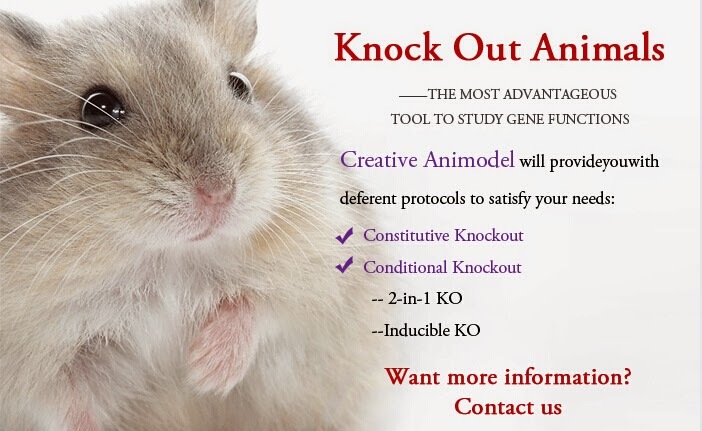 Creative Animodel provides AAALAC-accredited features which often are equipped with probably the most innovative technologies to offer customers together with chronic toxicity exams along with help make better drug improvement judgments.